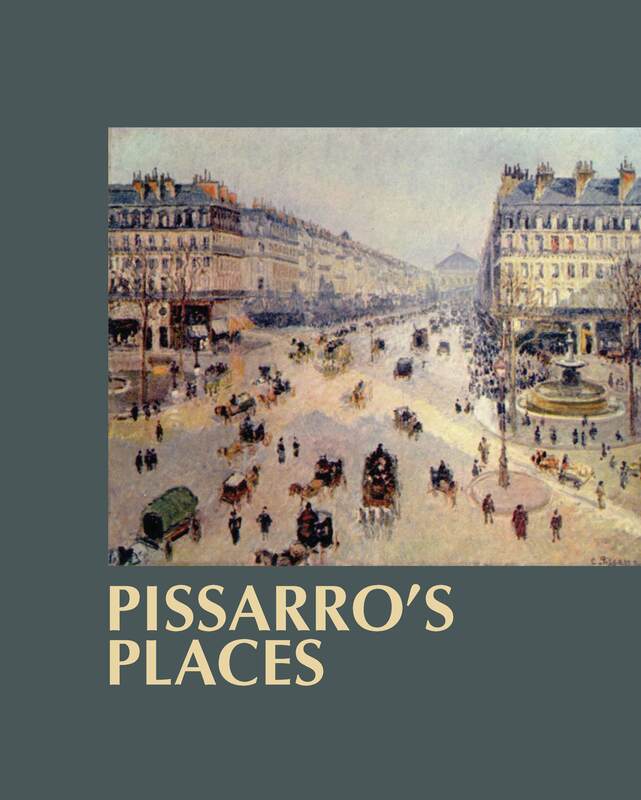 « PISSARRO’S PLACES — Announcing the book launch! blog and will eventually come back someday. I want to encourage you to continue your great posts, have a nice holiday weekend!